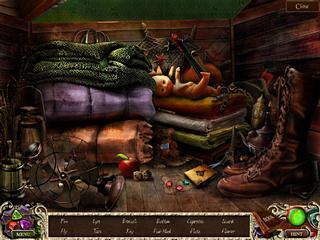 Hidden object puzzle adventure games are characterized with a specific kind of stories. The Drematorium of Dr. Magnus is exactly one of those. You are to jump into the world of drama and mystery and puzzles. This game works perfectly as a way to get away from the reality because of all the exploring that you have to be doing here. You play as a detective who is trying to find out what happened with a town doctor. He has gone through a tragedy where his wife and daughter have died. Having been obsessed with the desire to be able to meet with them, he has become more withdrawn and begun doing some strange experiments. Your helo is needed when he does missing. The game has some pretty good graphics, which is always enjoyable if you are going to spend a few hours in here. Unfortunately, there are not voice overs. But the music in general is calm and causes no irritation. This game works perfectly as a way to get away from the reality because of all the exploring that you have to be doing here. There are many collectibles, and you have to look for many items that work as inventory here. So thinking about all this will take you mind off of soething else if you need to. 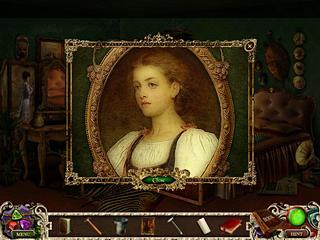 The hidden object levels are very nice for those who hate cluttered scenes. All things are easy to see, but it does not mean that it is rediculously easy. The game is deffinitely worthy of your attantion if you are a fan of those stories and those kind of challenges. Dimox, точно, спасибо, ступил :)Максим, и еще какая-то, не помню.Larsz, в данном случае, visibility:hidden это только подкрепление свойства dlsipay:none, которое в браузерах не отобразится, так как dlsipay:none просто не отрисует блок. This is The Drematorium of Dr. Magnus review. Download this game here.